Tentative Tract Map. 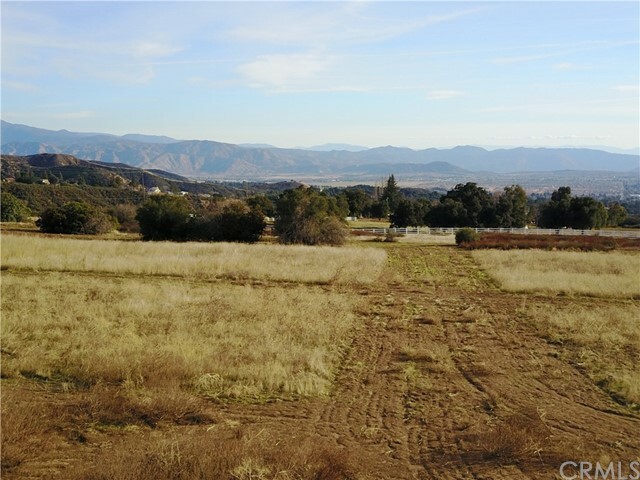 Over 11 acres of beautiful view land perfect for estate or the tentative tract could be completed. 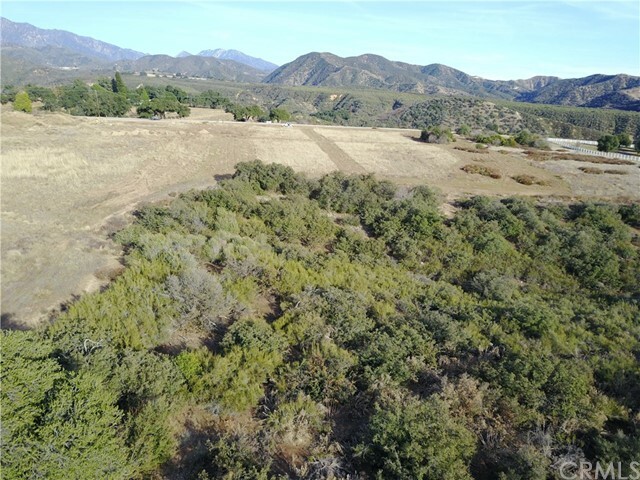 Located at the top of Cherry Valley at the gateway to Oak Glen and the Wildwood Canyon area of Yucaipa. Enjoy the views from the mountains to the valley below. 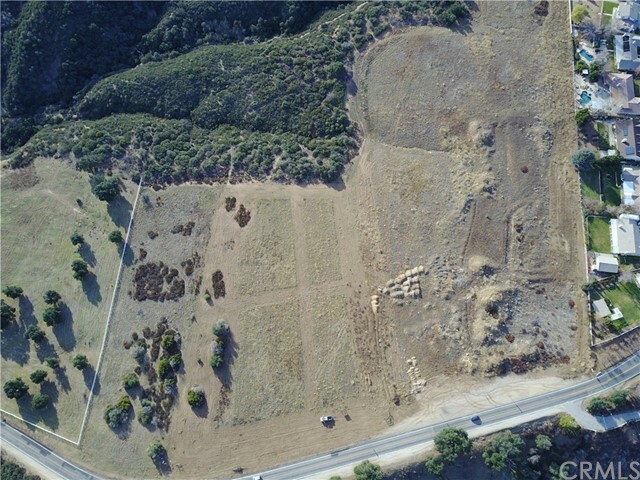 So many possibilities for either that dream estate with horses and vineyards to organic farm. 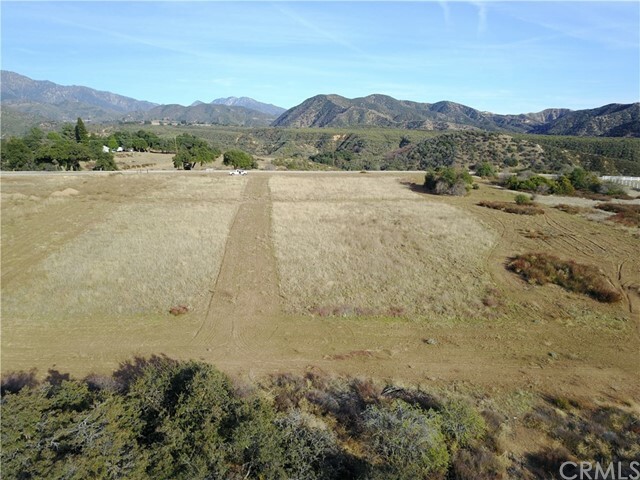 Or you can move forward and complete the tentative tract map and keep the parcel that you want and sell the other parcels, or have a multi-generalizional Compound.